I will admit I have never once worn my Tough Mudder t-shirts. Some found their way into my mother’s closet. Some were gifted to students. Others donated to Value Village. Spartan gear on the other hand continues to prosper. Shorts, t-shirts, shoes, sweaters. I never thought twice of throwing on a piece of Spartan gear to go to the gym. Some Spartan shirts were carefully chosen (an old Ultra Beast t-shirt worn to a Spartan Sprint or Super creates just the right amount of psychological warfare). I just never identified as a “Mudder”. 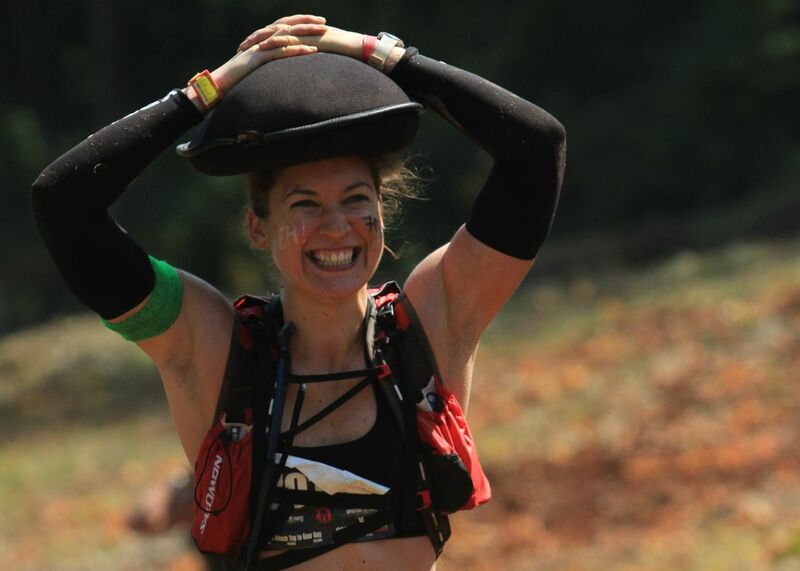 Tough Mudder sells an experience, while Spartan Race sells an identity. You want to guess which one drums up more repeat business? Search “Tough Mudder” in Google, and the first link (sponsored by Tough Mudder itself!) introduces the event as “Tough Mudder Mud Run”. When it comes to selling identity, Tough Mudder kinda took itself out of the running. It never claimed to be a sport, or a race, or to be competitive. TMHQ’s mission is “Create unconventional life-changing experiences”, and so it is about a fun run in the sun. It’s the girls’ weekend, it’s the colleagues bonding, it’s guys and beers. The emphasis is on the event itself – the day, the weekend. You get your headband, and your beer, and you are done. “I AM TOUGH MUDDER” battle cry attempts the identity sale, but seems to fall on deaf ears. With less events and shrinking attendance, it’s too little too late. Spartan takes a completely different approach. Not “I did Tough Mudder on the weekend”, but “I am Spartan”. Spartan Race looks a certain way. [Arguably, the image above is an interesting choice for the “Spartan look”]. There is a Spartan family. 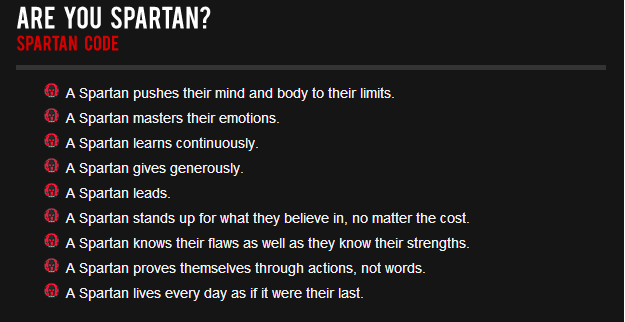 A Spartan way of life. Hell, there is a manifesto. 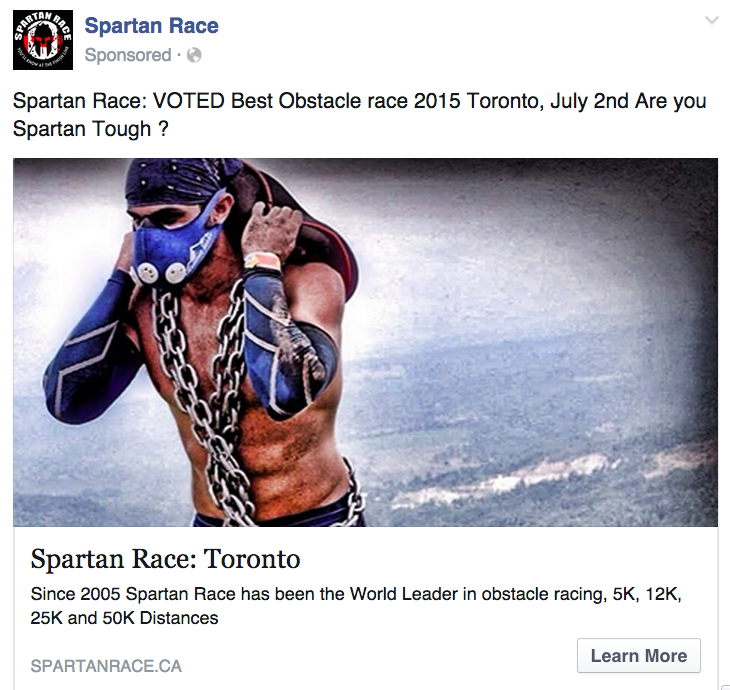 Spartan Race managed to position itself in a way, where the word “race” is dropped entirely. Not “I do Spartan”, but “I AM Spartan”. I have written elsewhere about Lululemon, a great example of lifestyle brand, which recently started branching out to CrossFit and other markets, after their success with yoga wear. As any good symbol-intensive brand, they maintain a relationship with their clients that goes above and beyond usual “brand loyalty”. Similarly, Spartans are fans, champions, and the evangelists of the brand. They get Spartan tattoos, and dress their babies in Spartan gear. Not surprisingly, research suggests that brands that are capable of engaging clients in that way outperform brands that are not. There is a business lesson in all of this. 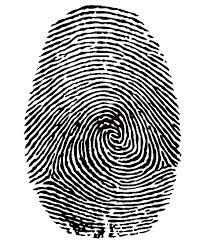 Consider who your clients ARE, not what they DO. You can then sell them a way to be who they want to be. *I'd like to express my undying gratitude to Matt B. Davis for the original article idea. Excellent and timely article as I am in the processes of pivoting my consulting practice to a SAAS model! Thanks. In terms of the marketing aspect I cannot argue, Spartan does an amazing job of marketing itself. However I liken it to the Kardashians great marketing without a lot of substance. After about 4 years of OCR and too many races to count I know more people who are avoiding Spartan this season than any other race. They bring the marketing but they don’t bring innovation to the course or their events. Tough Mudder, Battlefrog, and Savage race all dominate Spartan in changing things up and bringing new ideas to the sport. Eventually the novelty of the marketing that Spartan brings to the table will wear out and people will continue to move to races with more substance. I AM NOT a spartan because i like a company that invests more in the event than it does in marketing the event. I would have to respectfully disagree with you here, Solo. I am a Mudder. We have a very strong loyalty to our TM’s and a strong family identity in the Mudder Nation. I have a Mudder tattoo that I display proudly and I have Mudder gear that I use daily. My dog has a Mudder outfit even! LOL! So, to say that we are less of a community or have less of an identity is a not accurate in my experience. I have traveled as far as 16 hours by car from my home to run a TM and I have gone there knowing that I know no one but also knowing that I would never be running alone. I have nothing but respect for the Spartans, as their event is different from ours (I plan to run my first one next year for the experience) but we are no less for our event and feel no less sense of community or pride in our accomplishments.